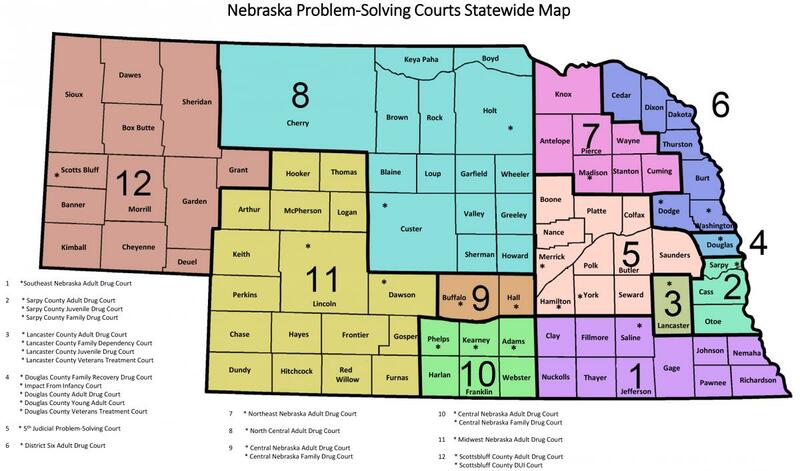 The Nebraska Supreme Court (Court) exercises jurisdiction over admission to the practice of law in the State of Nebraska. The Court established the Nebraska State Bar Commission (Commission) to review all applicants and make recommendations to the Court for admission. The Commission oversees the administration of the Uniform Bar Exam (“UBE”) in Nebraska twice yearly for admission by examination. Please read the ADMISSION REQUIREMENTS FOR THE PRACTICE OF LAW before completing and submitting an application. Payment must be made through the online admissions application website. Credit cards, debit cards, or e-checks are accepted. Physical checks will not be accepted. Applications will not be processed until full payment has been received. References provided by applicants are essential to the character and fitness investigation. Applicants will facilitate the processing of their application by providing correct email addresses in the contact information for all references. Please note that by moving to an online application, processing of applications could be delayed if not provided the correct email address. Re-applicants who were required to complete supplemental forms and / or provide supplementary documentation in response to some items on the application are not required to re-submit supplementary materials provided with a prior application. However, the Forms are still required (i.e. Form 3, Form 3A, Form 4, Form 5, Form 5T, etc.). An application is not complete until all required releases, notarized and other supplementary forms and documents are filed with the application. Applicants who reapply for the next immediate July exam following an unsuccessful attempt in February may file up to 30 days from the date of the exam score notification letter. An application is deemed filed when it is received by the Director and all supplementary forms are complete. If you need to revise any of your responses after you have submitted your application, please use the Revisions Form. Upload it under "Applicant Documentation" of your application when completed. You may scan and email forms submitted after your application has been filed to the following email address: nsc.attyadmissions@nebraska.gov. Please also make sure to upload it under "Applicant Documentation" of your application as well. If you have any questions regarding the filing of your application, please contact Attorney Admissions at (402) 471-3092 or email: nsc.attyadmissions@nebraska.gov.